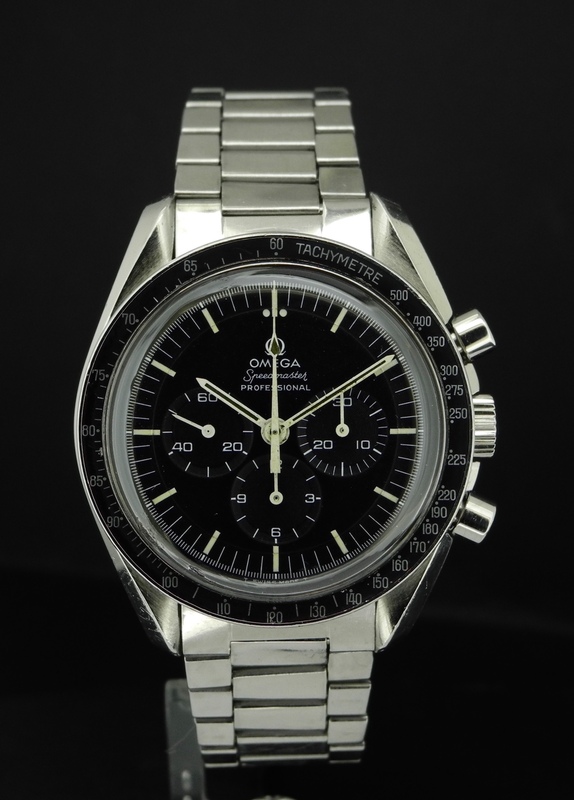 Omega Speedmaster reduced automatic with day date, original Bracelet and zaffire glass. 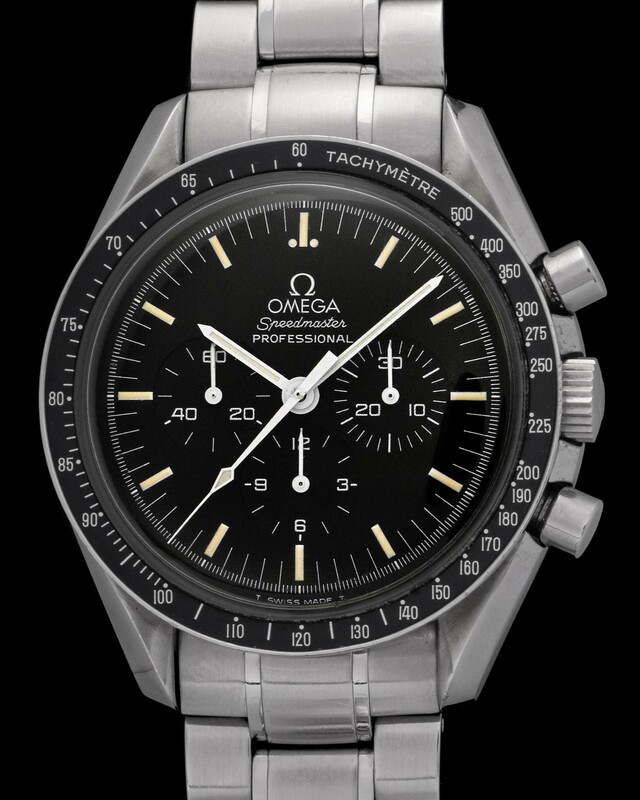 Nice Speedmaster professional 145.022, very good general conditons. The Flightmaster was the ultimate pilot's watch due to its big size and remarkable legibility. An interesting detail is also how easy it is to wear as its hidden lugs allow the case to mold to the wrist. 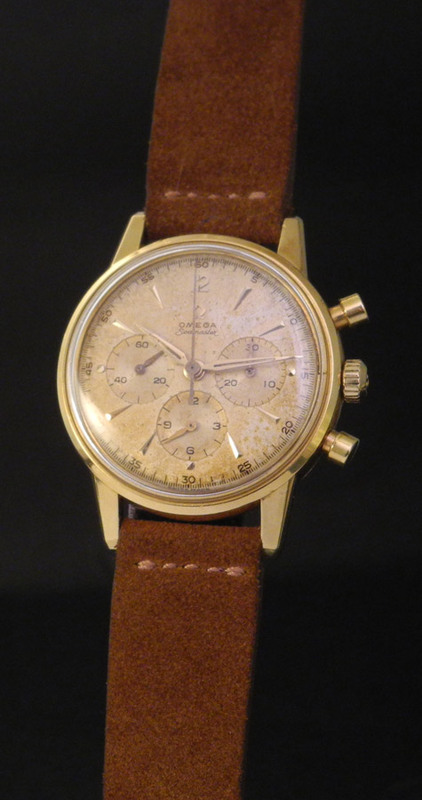 Here's an example from the 1970's fitted with a fantastic dial featuring brown colored chronograph sub-dial. 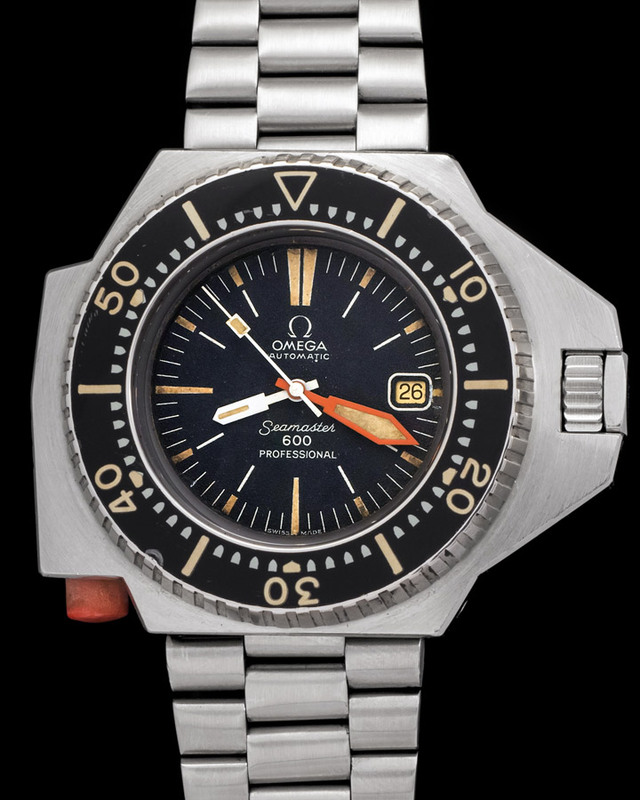 The PloProf was the ultimate dive watch of its day. Coming in at a beefy 45mm in diameter the watch was engineered to withstand the crushing pressures of deep diving. 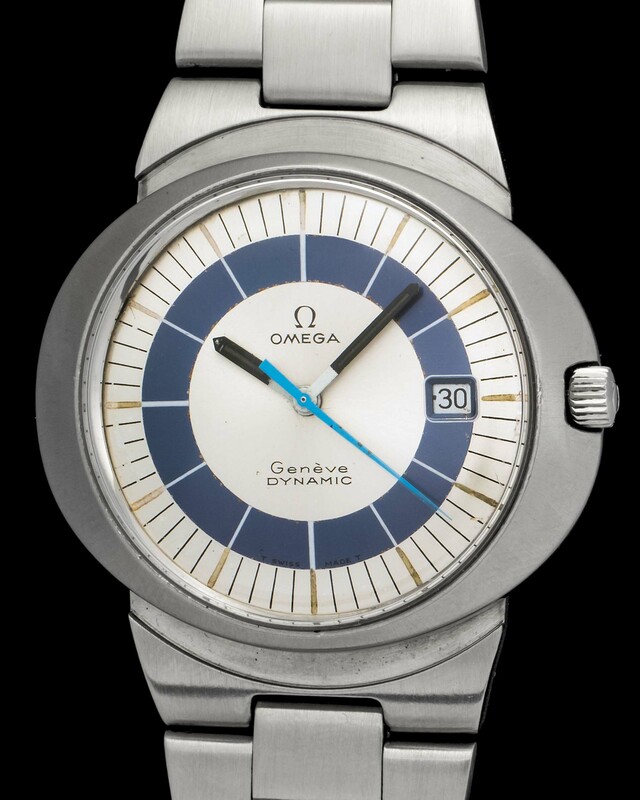 The development background of the watch is fascinating as Omega partnered up with Comex, the company that ultimately contracted Rolex to supply their divers. 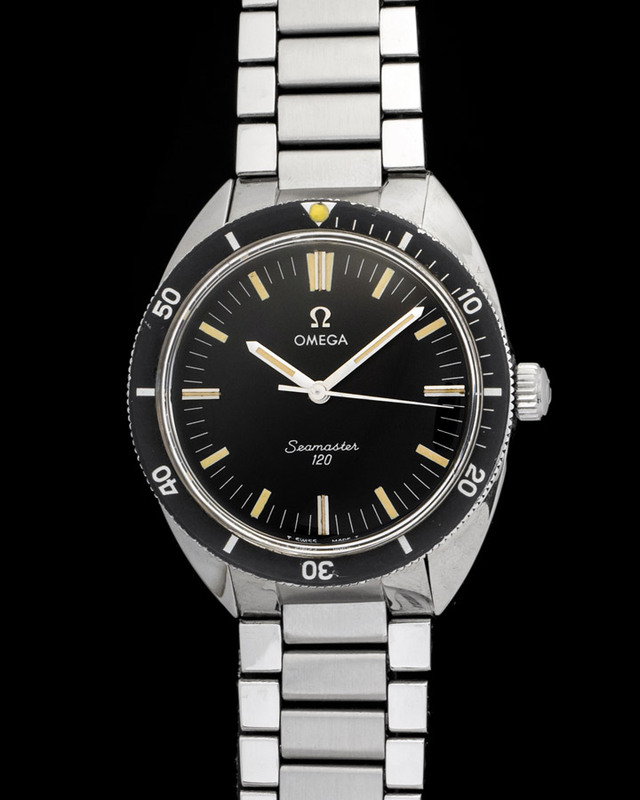 This particular PloProf is special as it belongs to the first series of watches fitted with Tritium dials. COME WITH ORIGINAL EXTRACT CERTIFICATE FROM OMEGA. 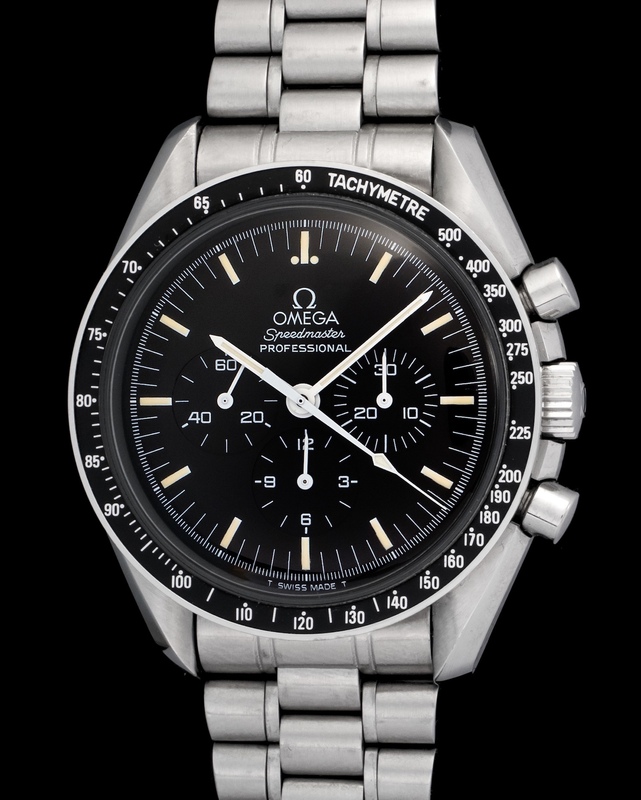 Omega Speedmaster "Ed White". 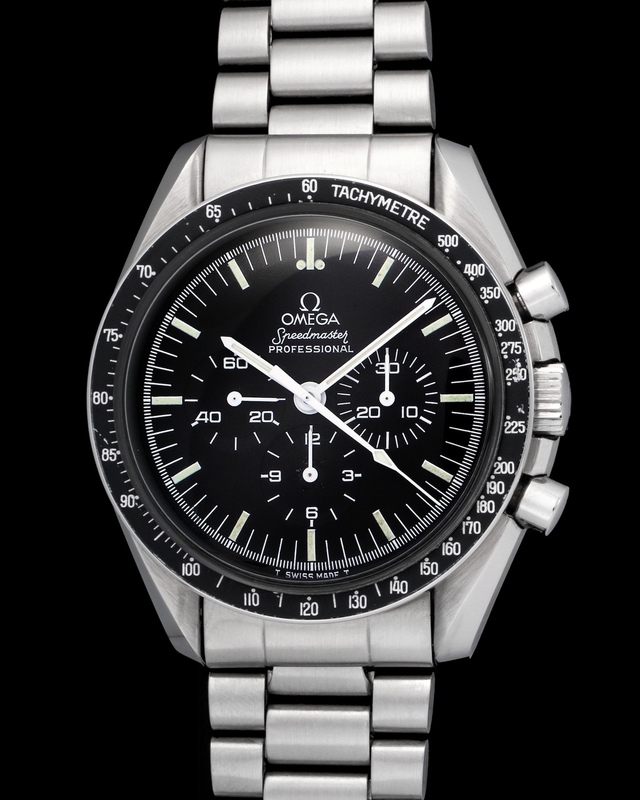 This reference was the last Speedmaster to come with straight lugs. 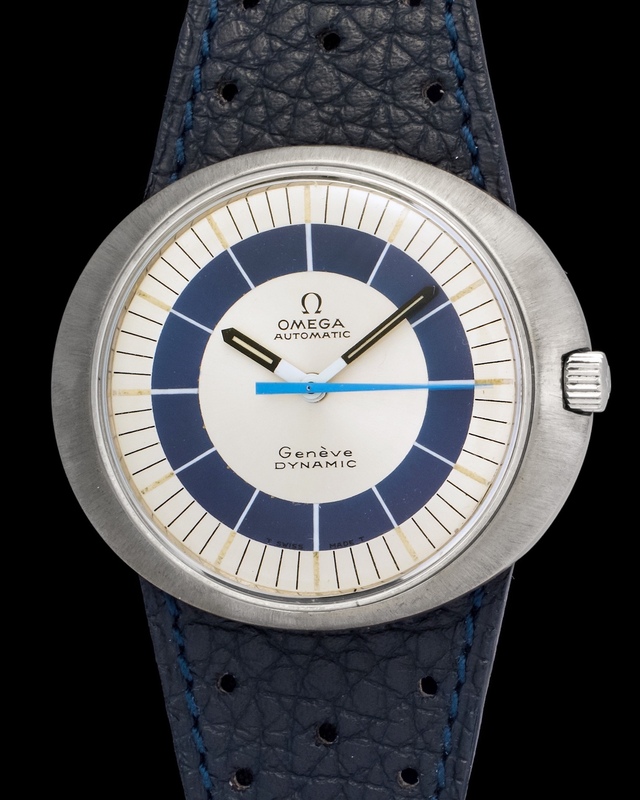 Soon after Omega changed their cases to incorporate the “lyra” style twisted lugs. 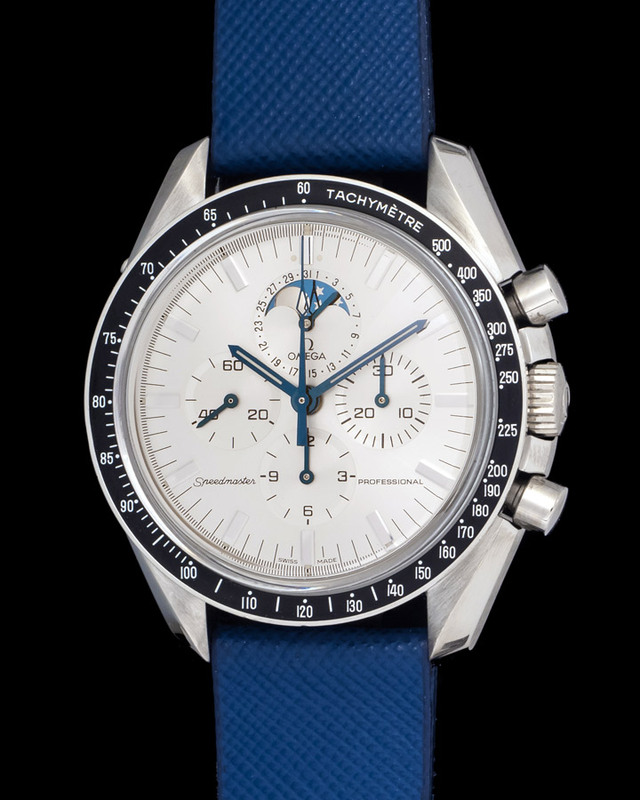 Another interesting factor about this Speedmaster is its designation the Ed White. 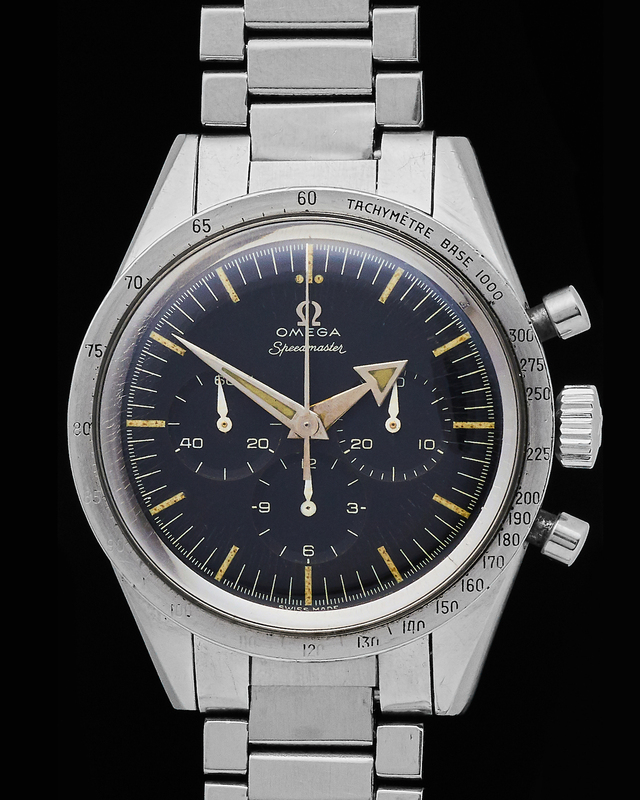 Before the Speedmaster became the official NASA timekeeper the watch had already gone to space on the wrist of astronaut Ed White. 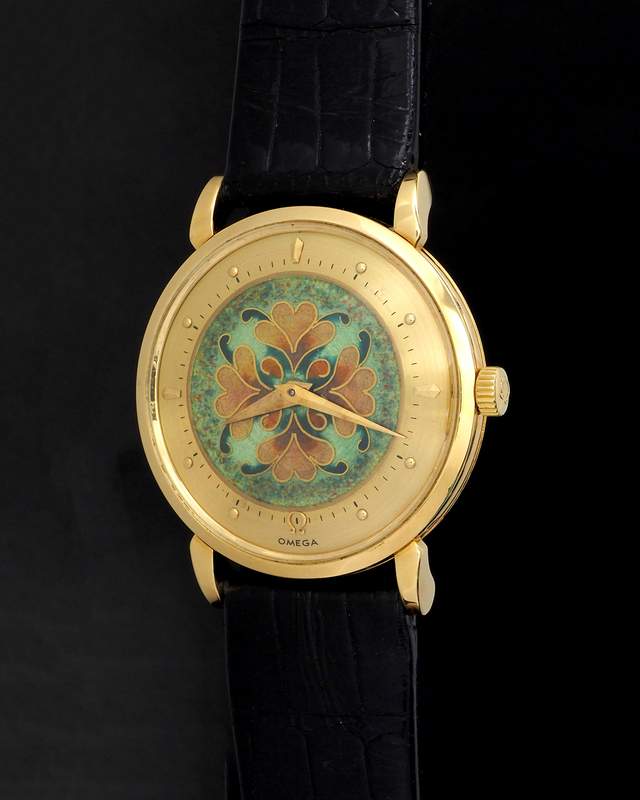 Enamel worked dials are the pinnacle of watch making. These are truly works of art that can be worn on the wrist. The process of enamel dial manufacturing is fascinating as these pieces are entirely hand crafted by only the best artisans. 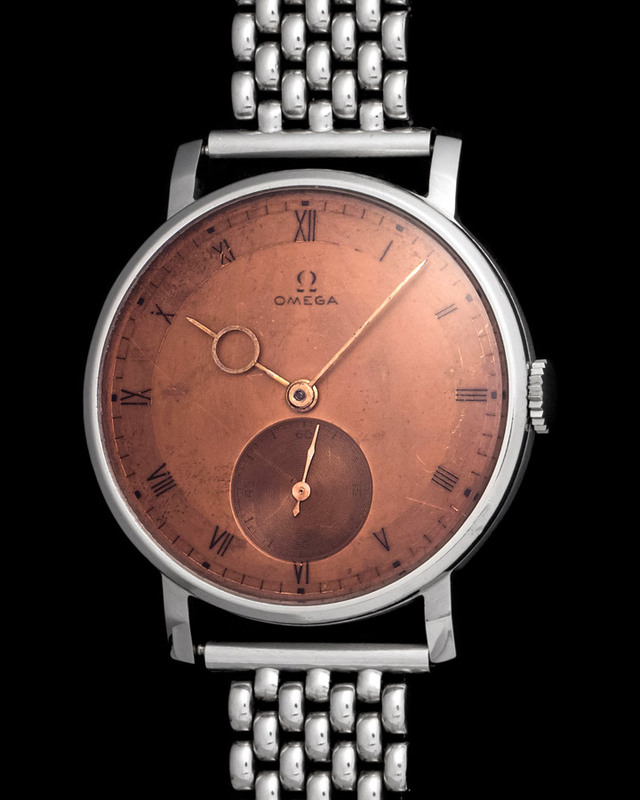 Our Omega is truly a magnificent watch, one we do not stumble upon. 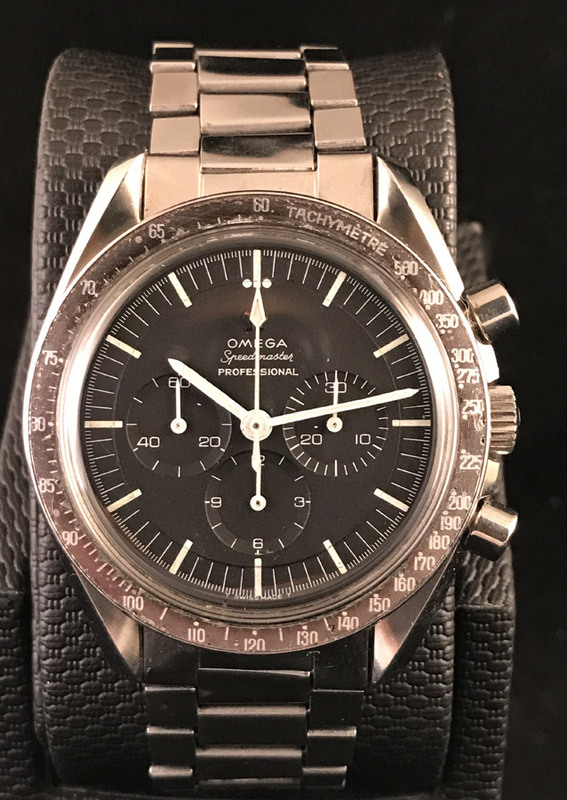 Amazing example of vintage Speedmaster with the rare double signed Meister dial, watch is in pristine untouched conditions considering the age, it is 100% original in every single aspect. 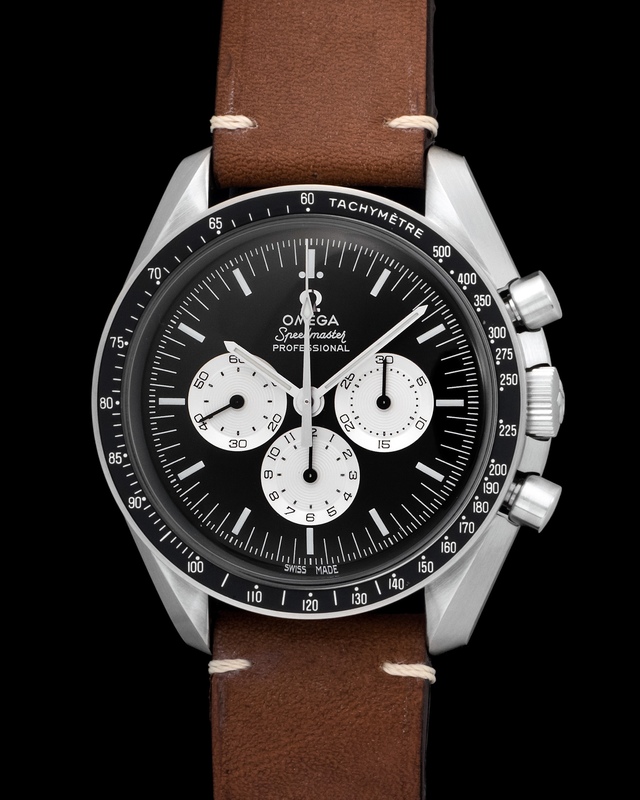 The Speedmaster is perhaps the most photogenic and reliable chronograph made. 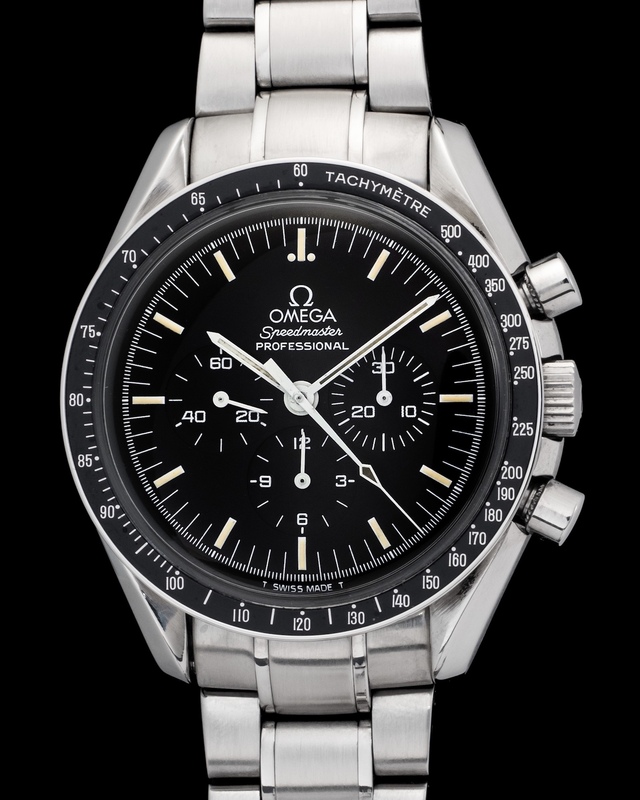 Omega really struck gold with this one as it went on to become the official watch for every space exploration. 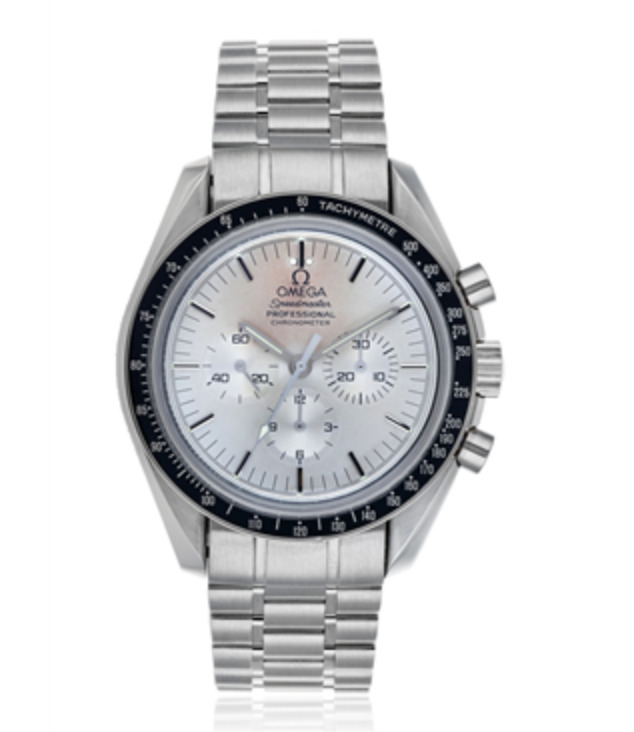 Here we have a Speedmaster manufactured in 1983 and true to Omega fashion working perfectly to the day. 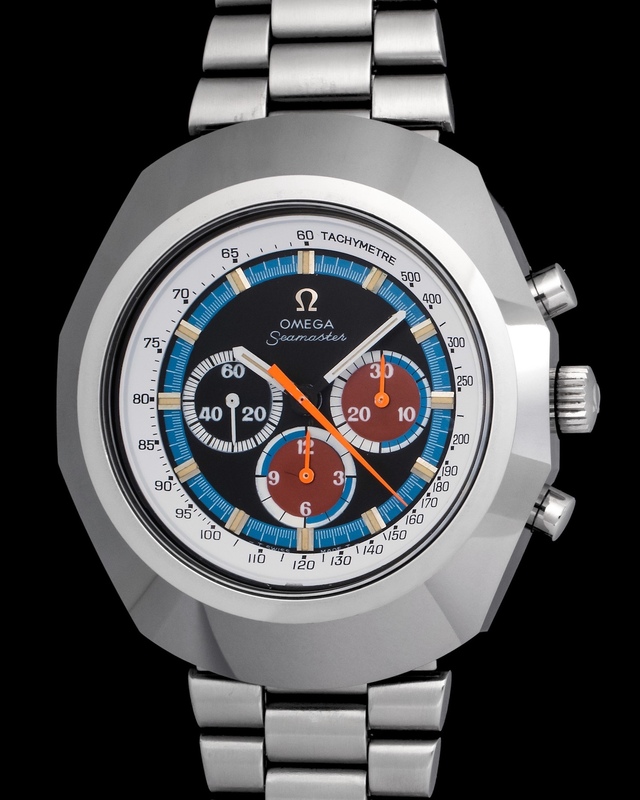 The caliber powering the watch is an 861 manual. 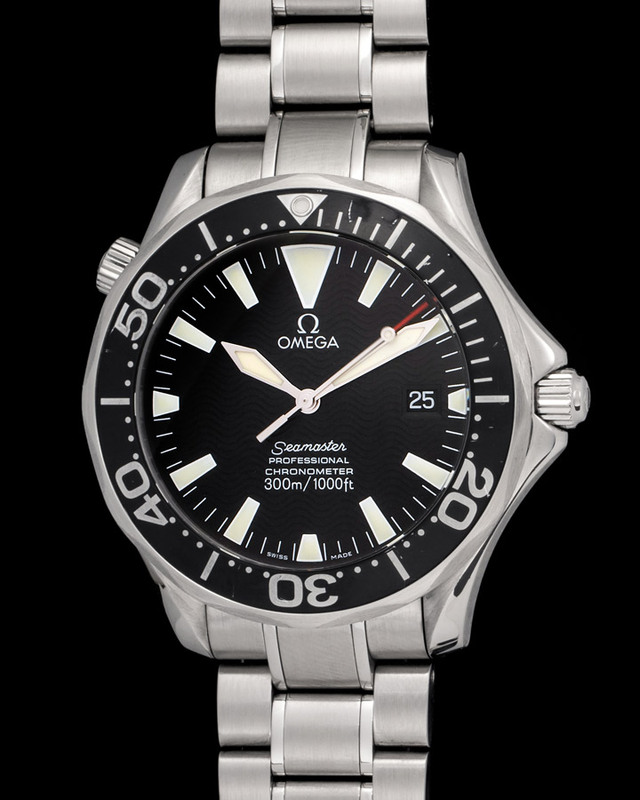 The Omega Seamaster has always been a formidable diver watch, and it's a watch that shows no signs of stopping anytime soon. 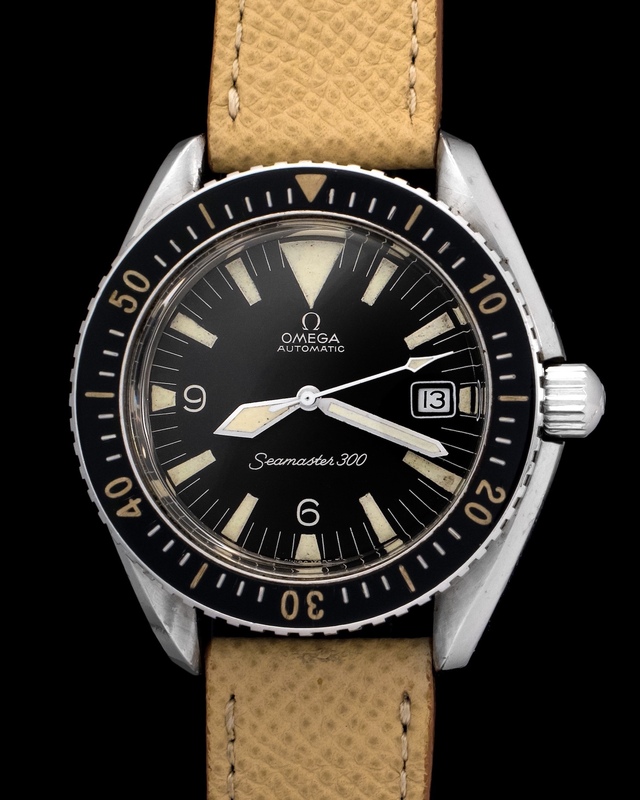 This Seamaster 300 hails from 1993 and is cased in a sturdy titanium case. Accompanying the watch are its original box and papers. 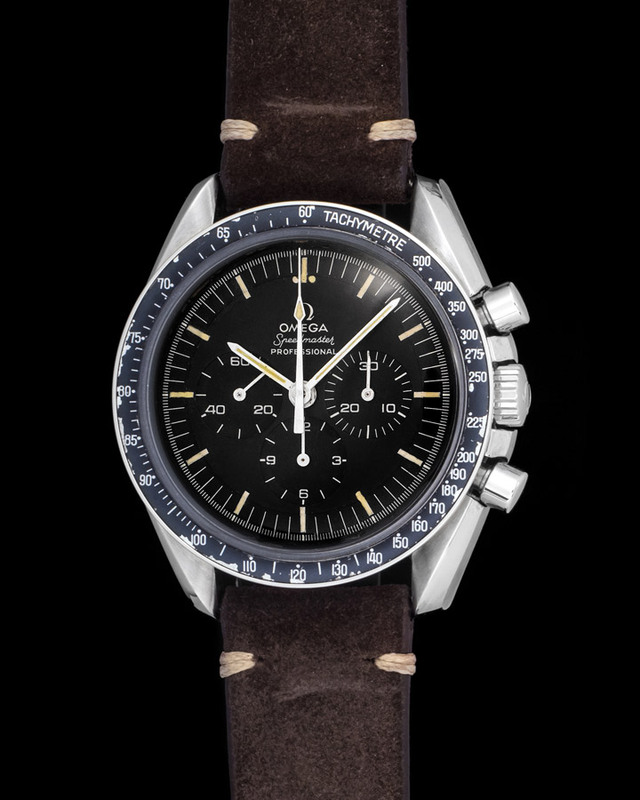 What can be cooler than a watch associated with James Bond? This fantastic example is accompanied by a super full set of box & papers. 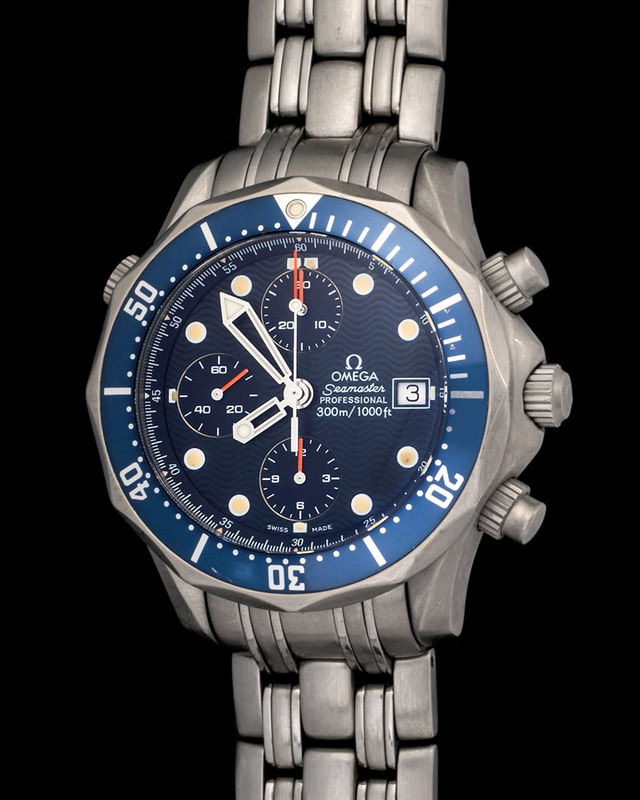 The Omega brand has become the official timepiece for none other than Mr. James Bond. Ours was manufactured in 2016 and is cased in a 41mm steel case with an automatic caliber housed within. 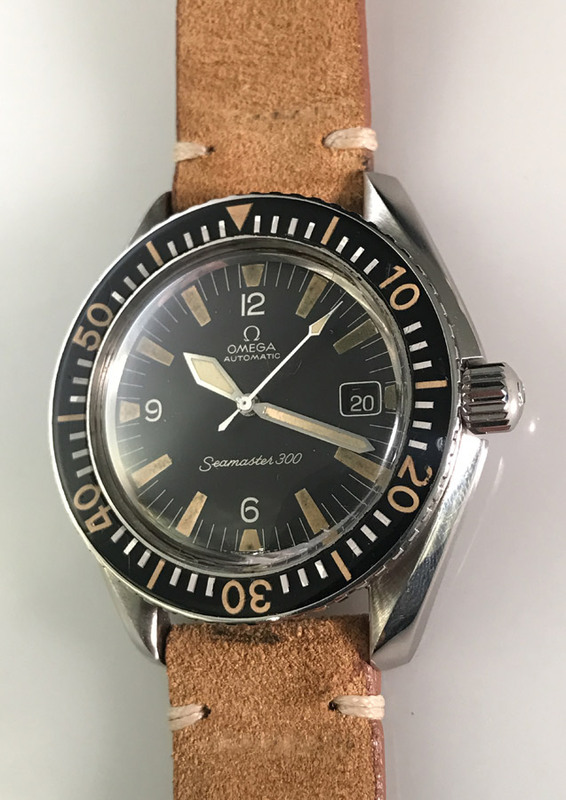 Aside from the fact that this Omega is a rather rare iteration of the Seamaster one of its coolest features lie in its unusual moniker. The Anakin Skywalker. 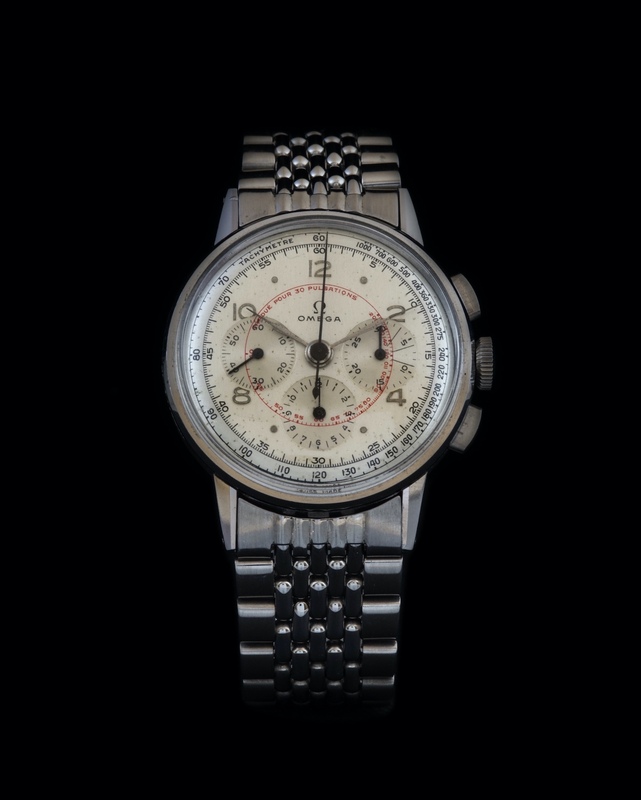 The beauty and thrill behind vintage watches are the stories and significance's they harbor. 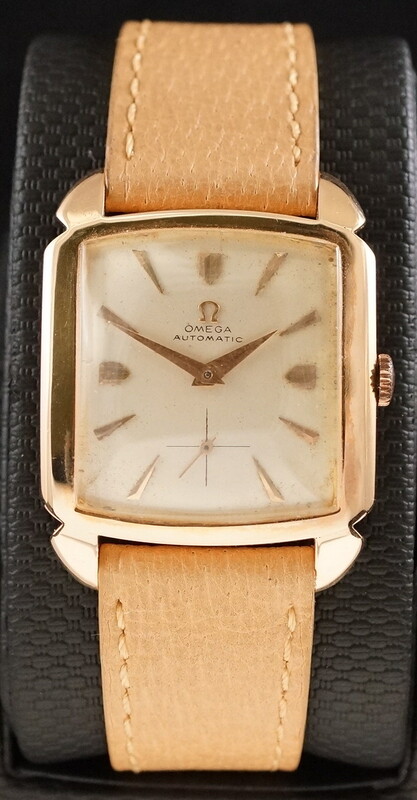 This Omega is in fantastic condition and working perfectly. 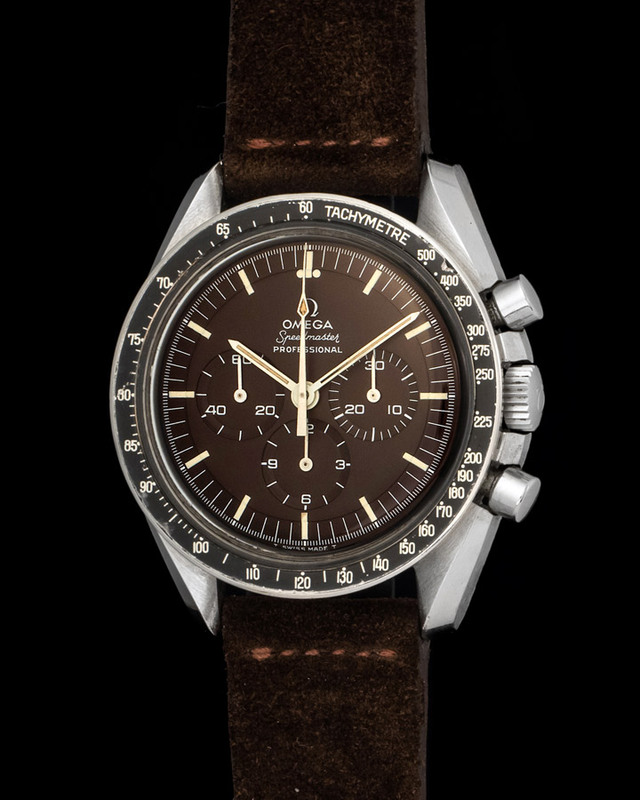 Watches are timeless objects, as funny as that might sound. 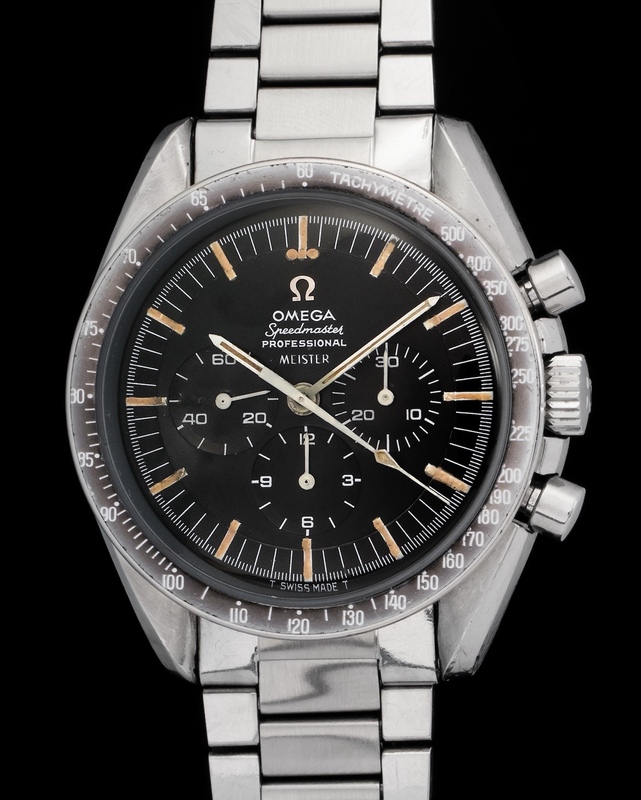 Look at this Omega as an example. Manufactured in the 40's but remains as wearable today as ever. 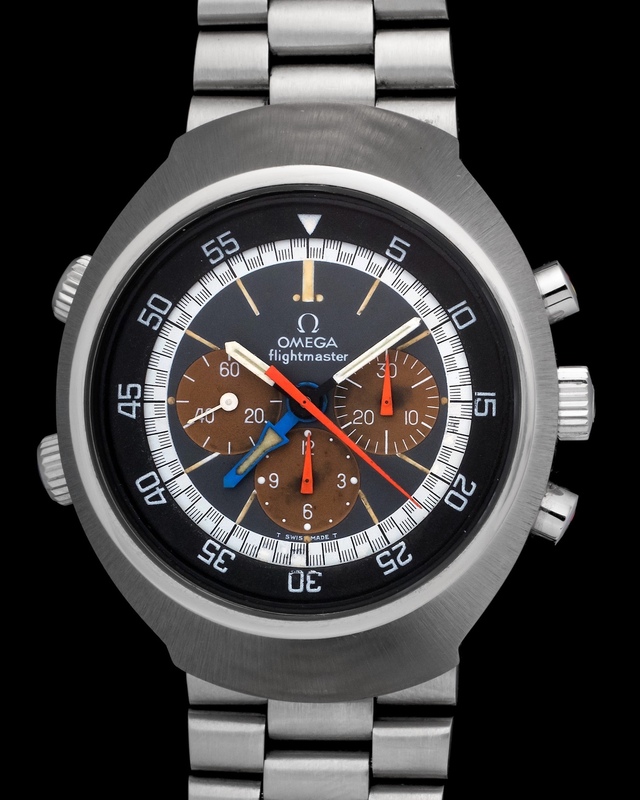 Cased in a 38mm steel case and powered by a manual caliber, it makes for a watch that can hold its own in a room full of its modern counterparts. 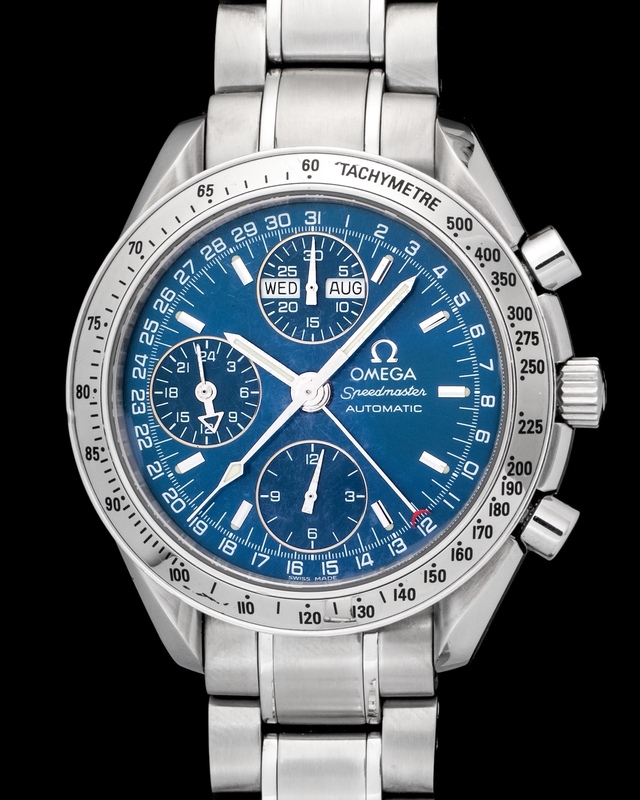 The Flightmaster was the ultimate pilot's watch due to its big size and remarkable legibility. An interesting detail is also how easy it is to wear as its hidden lugs allow the case to mold to the wrist. 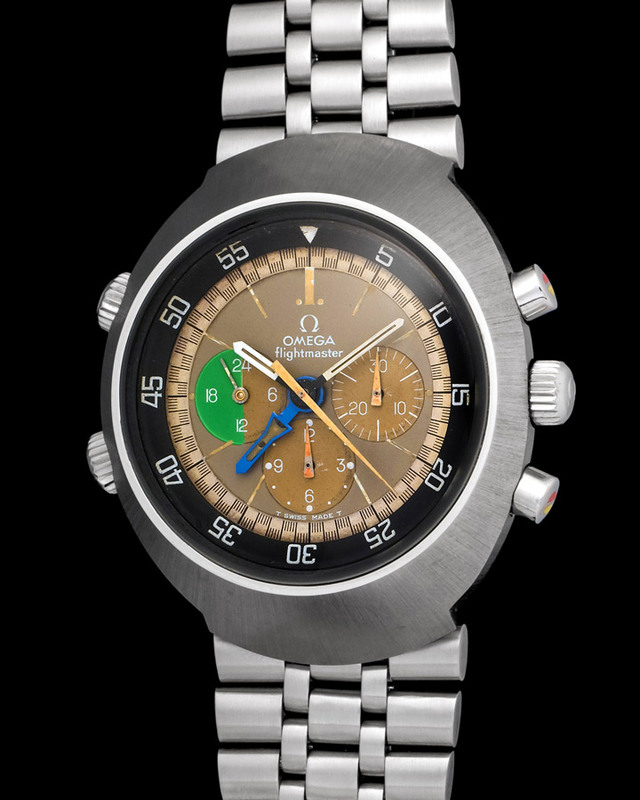 Here's an example from 1973 fitted with a brown dial. 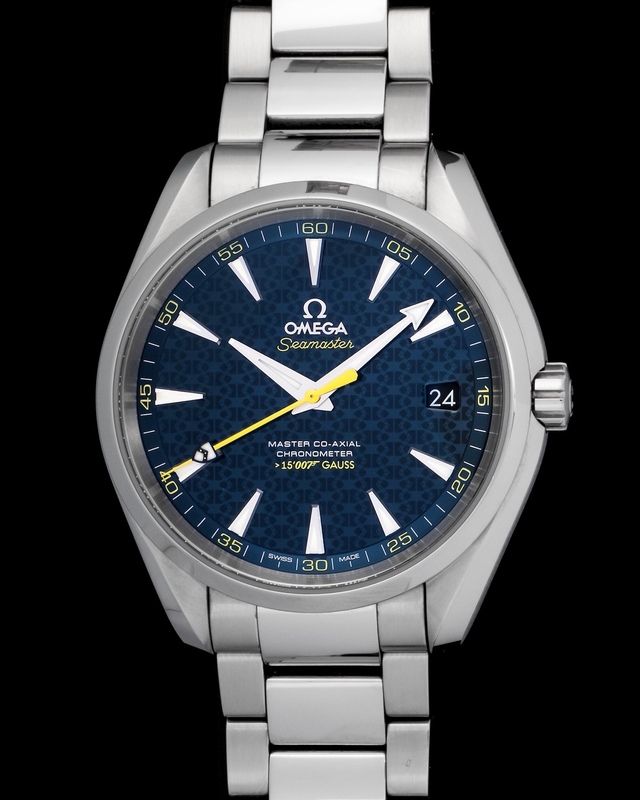 The Omega Seamaster 120 is a watch that is straight to the point. With no complicated parts it's a watch that was designed to take a beating and come back asking for more. Particularly cool details about the watch are its applied logo and original bracelet. 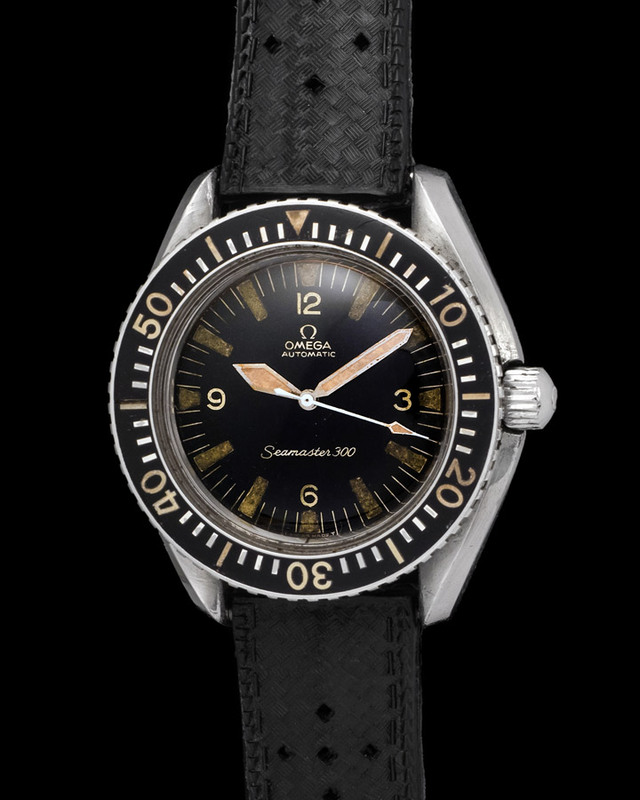 The Seamaster 600 PloProf was Omega's most formidable diver watch. 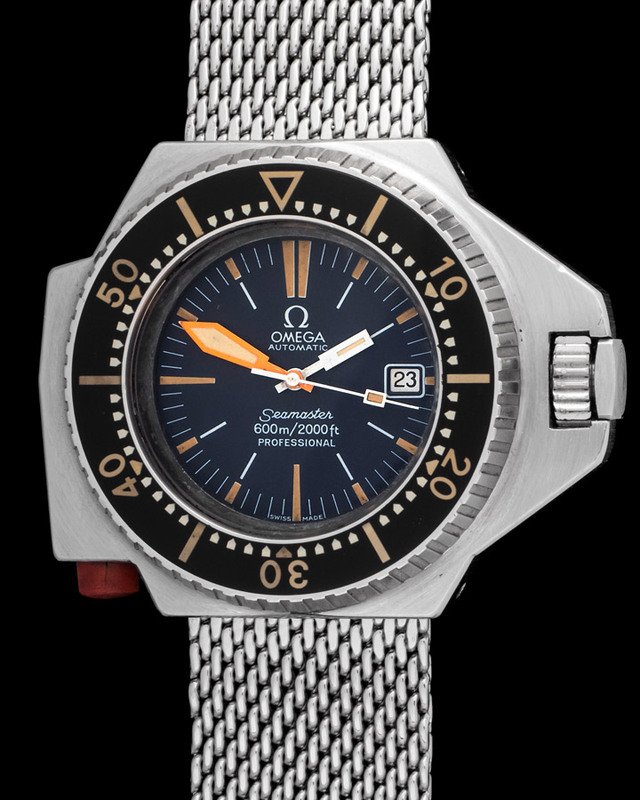 Built with the help of world famous diving company Comex to withstand the crushing pressures of deep diving. The PloProf is a big watch yet surprisingly very comfortable, it's a watch that will take a beating and come back asking for more. Ours is in great conditions retaining all its original components and working just as well as it did when it first left the manufacture. 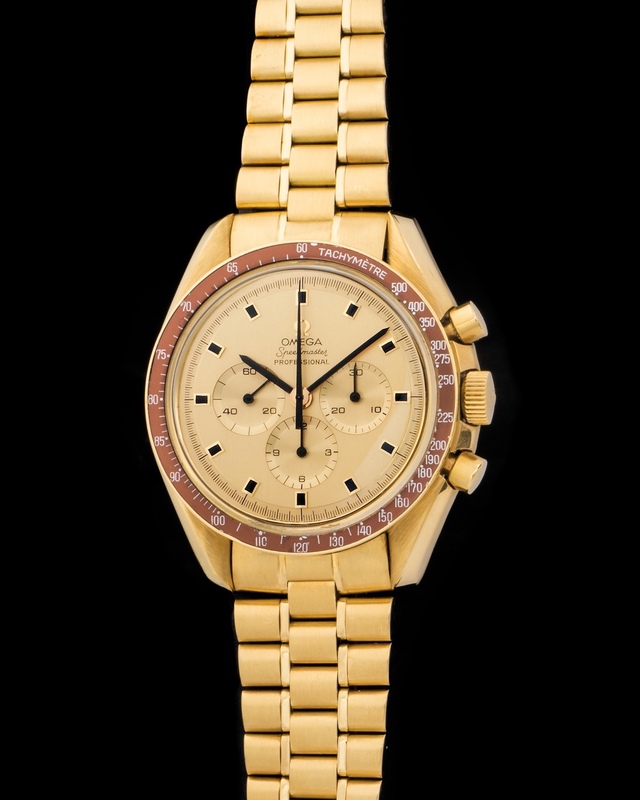 Solid yellow gold Seamaster chronograph powered by the revered 321 movement. 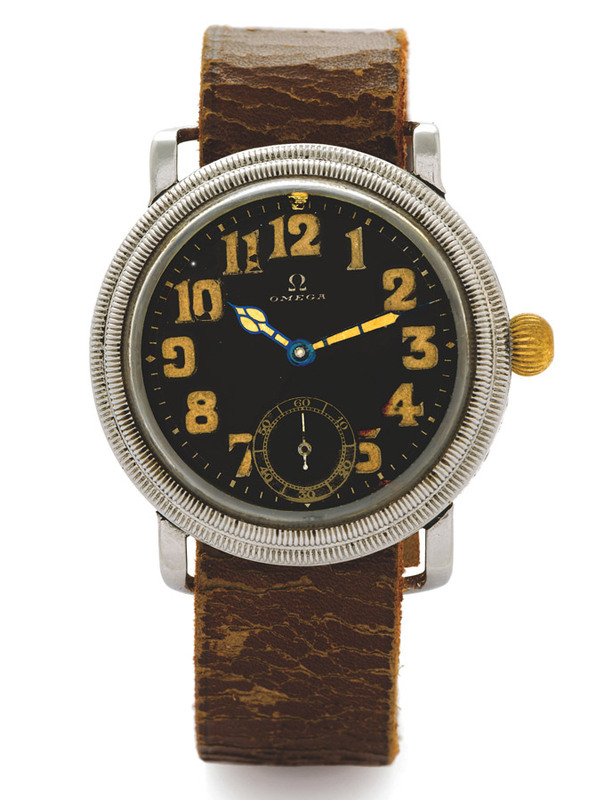 This notion alone makes this watch interesting but there's another detail that adds to the appeal - heavy patinated dial. 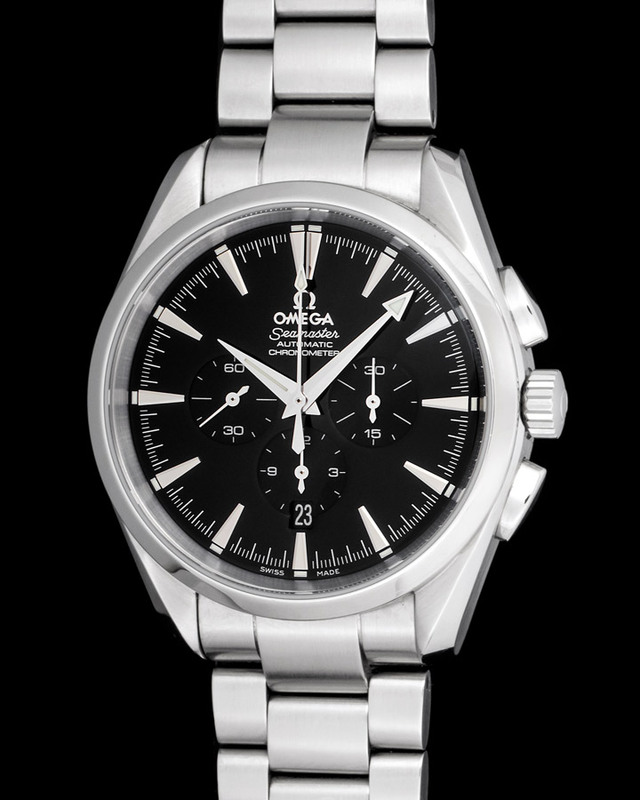 Omega chronographs are truly special and in some way under appreciated. Ref. 25125000. 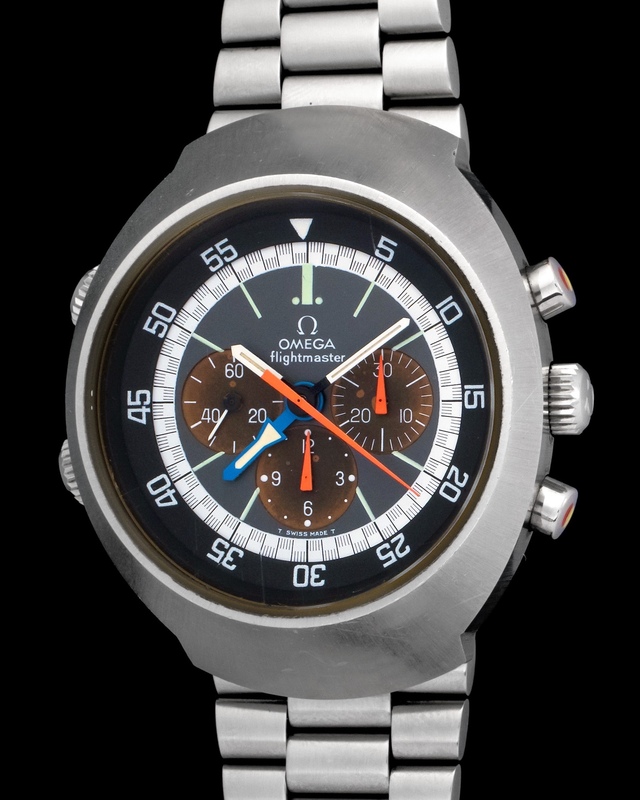 Watch of actual production, steel case and bracelet, sapphire crystal, black dial with broad arrow hands, waterproof 15 atm, mechanic movement self winding with chronograph function and chronometer certification. Dimensions: from handle to handle 50 mm, diameter 42 mm, thickness 14 mm. Complete with original box and certificate.